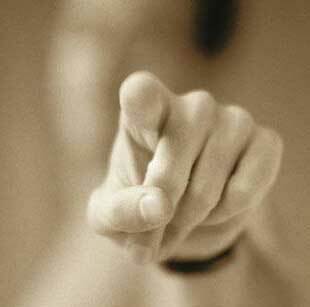 List 3 ways you are shamed by your 'enemies.' How do they accuse you? "Your not good enough!" "You won't make it through this" "Your Not smart enough"